Financial meltdown, a deep recession, and political polarization—combined with strong growth outside the United States—have led to a global bubble of pessimism surrounding America’s economic prospects. Bloated with debt, and outpaced by China and other emerging markets, the United States has been left for dead as an economic force. 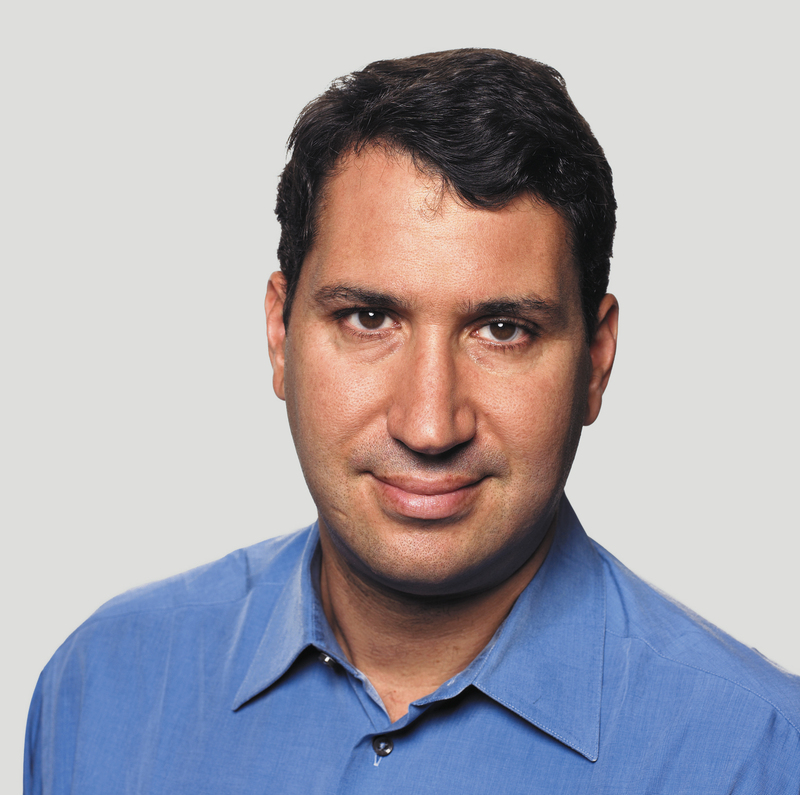 But in this time of grim predictions, Daniel Gross, Yahoo! financial columnist and author of Dumb Money, offers a refreshingly optimistic take on our nation’s economic prospects, examining the positive trends that point to a better, stronger future. Widely respected for his Newsweek and Slate coverage of the crash and the recovery, Daniel Gross shows that much of the talk about decline is misplaced. In the wake of the crash, rather than accept the inevitability of a Japan-style lost decade, America’s businesses and institutions tapped into the very strengths that built the nation’s economy into a global powerhouse in the first place: speed, ingenuity, adaptability, pragmatism, entrepreneurship, and, most significant, an ability to engage with the world. As the United States wallowed in self-pity, the world continued to see promise in what America has to offer—buying exports, investing in the United States, and adopting American companies and business models as their own. Global growth, it turns out, is not a zero-sum game. Better, Stronger, Faster is an account of the remarkable reconstruction and reorientation that started in March 2009, a period that Gross compares to March 1933—as both marked the start of unexpected recoveries. As the U.S. public sector undertook aggressive fiscal and monetary actions, the private sector sprang into action. Companies large and small restructured, tapped into long-dormant internal resources, and invested for growth, at home and abroad. Between 2009 and 2011, as Europe struggled with a cascade of crises, the U.S. got back on its feet—and began to run. 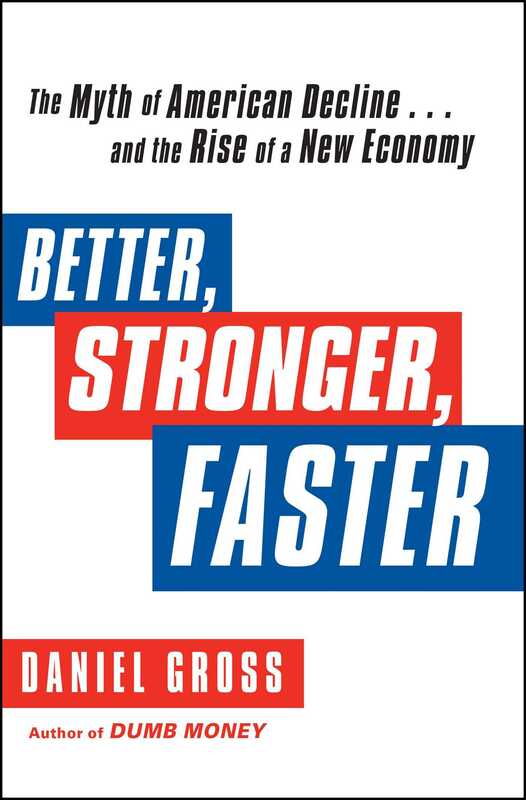 Through stories of innovative solutions devised by policy makers, businesses, investors, and consumers, Gross explains how America has the potential to emerge from this period, not as the unrivaled ruler of the global economy but as a healthier leader and an enabler of sustainable growth.